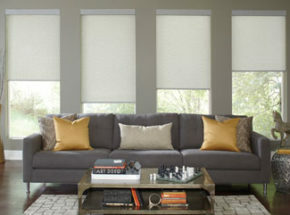 You’ll find styles, colors and options for every window in your house with our Premier Blinds & Shades Collection. 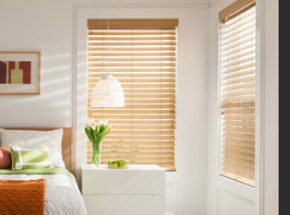 Real Wood Blinds, Cellular Shades, Faux Woods, Transitional Shades, Natural Grasses & Weaves and more. 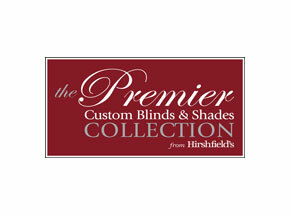 The Premier Collection is affordably priced, provides exceptional value, and are custom-made to order. Our faux-wood collection provides outstanding value versus other national brands. This collection has colors, styles and design options that are current with today’s trends. 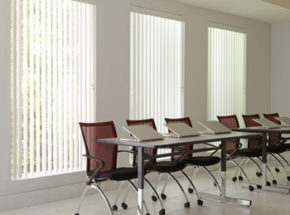 Our honeycomb shade collection provides outstanding value versus other national brands. We have the most popular neutrals and some dramatic bold colors providing energy efficiency and affordability. Available in both light filtering and room darkening. 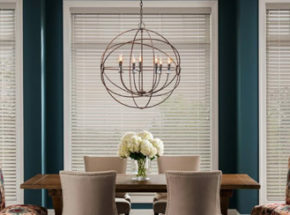 Natural shades bring the beauty of natural fibers into a home to provide warmth and character. 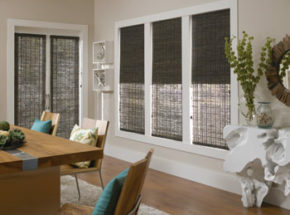 The Premier Natural Shade collection fabrics include grasses, paper, jute, flax, reeds, barks and bamboos. 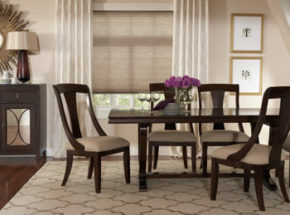 The Premier Collection of Roller Shades consists of over 50 hand selected patterns and colors from whites, earth tones and beautiful grays. There is sure to be a pattern or color to complement your home.